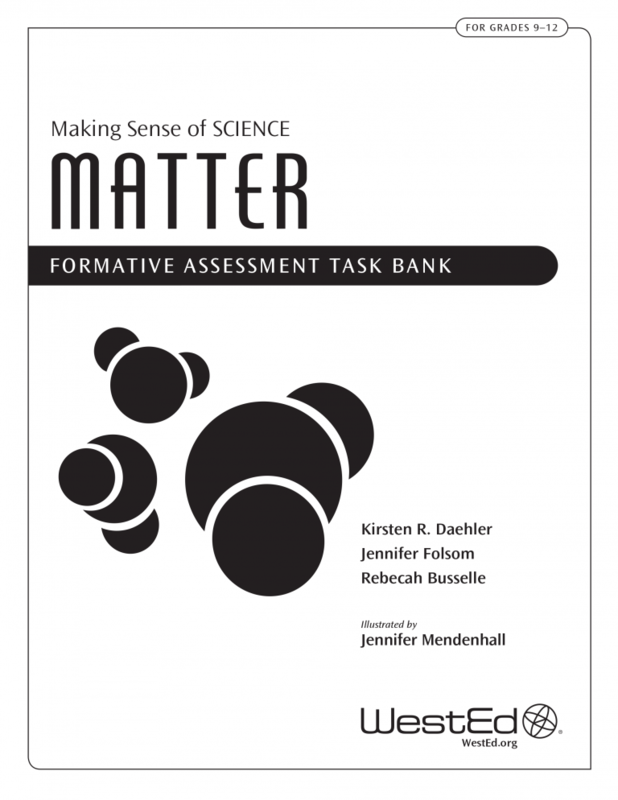 This collection of formative assessment science tasks is specifically designed as a tool to allow students to share their thinking. 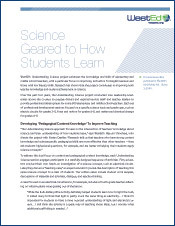 Note: There are many ways to use these tasks to augment existing instructional activities. The tasks are not intended for use as end-of-unit tests or final assessments, nor are they a complete curriculum. 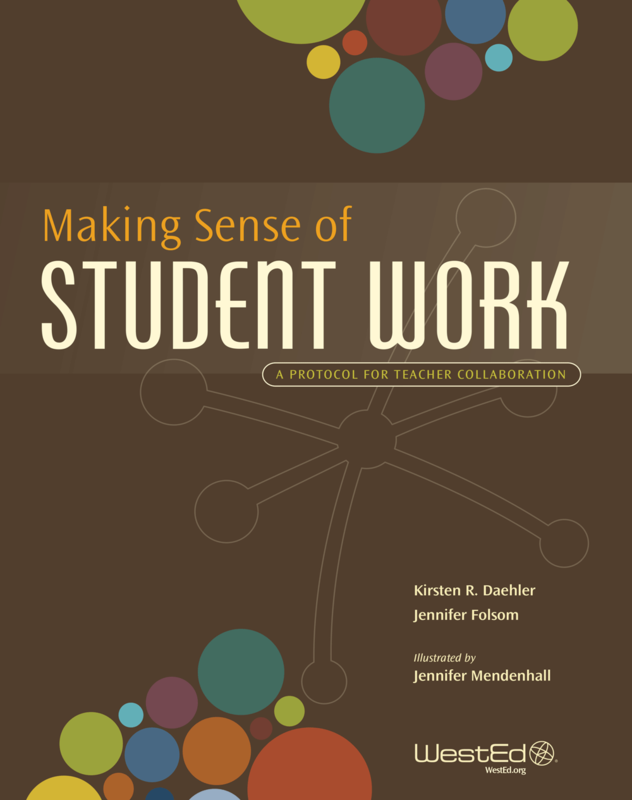 Visit the Making Sense of Student Work website for more information about the Making Sense of Student Work protocol and professional learning opportunities. An understanding of, and for, science is more critical now more than ever before. 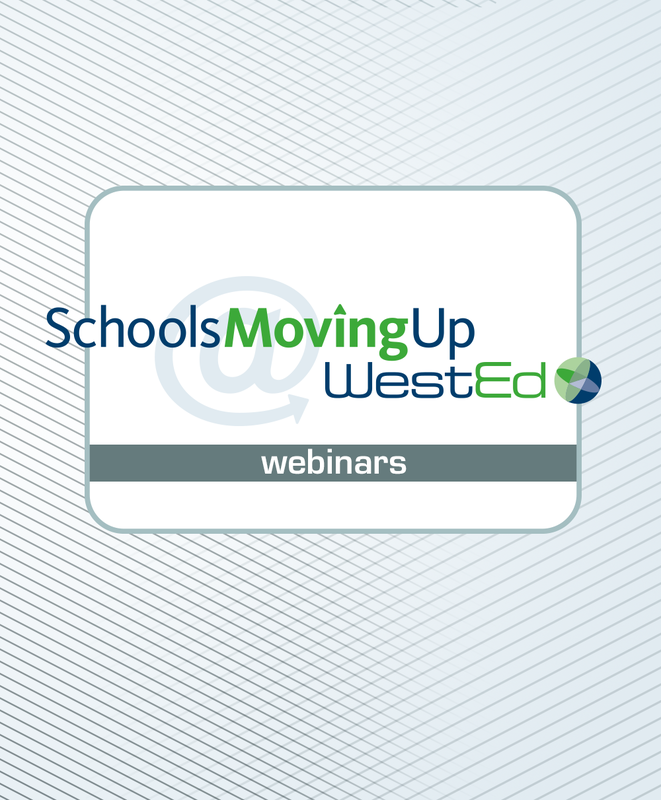 In this archived webinar, experts identify the "Five Principles of Facilitating Science Learning" and share strategies that all teachers (and teacher educators) can use to support learning and enhance student success.